Hidden jem WEST of US 41! PRIME LOCATION situated between Bonita & Naples in close proximity to 4 local beaches. 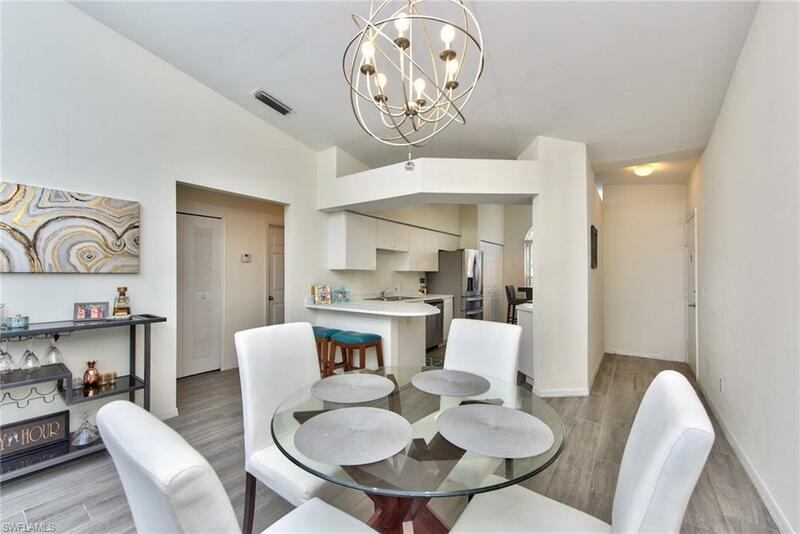 Vanderbilt Lakes community off Vanderbilt Dr is home to this 2 bedroom/2 bathroom condo. 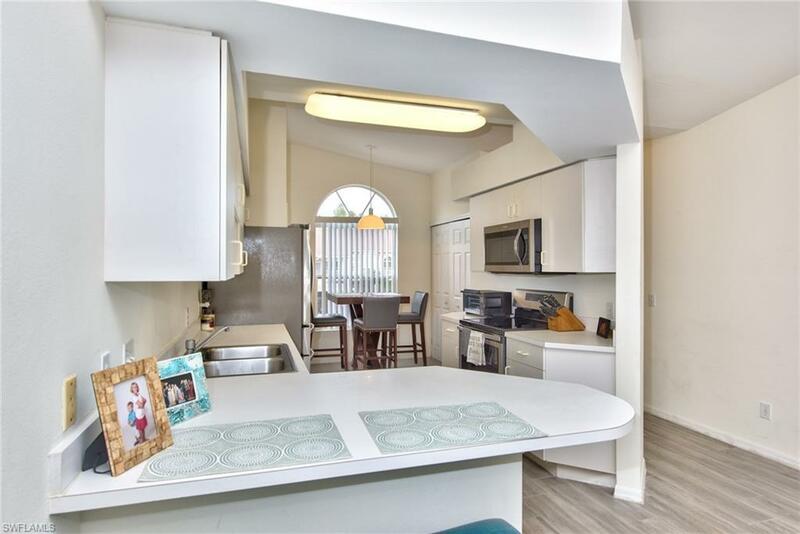 This 2nd floor end unit features vaulted ceilings & an open floor plan w/ split bedrooms. 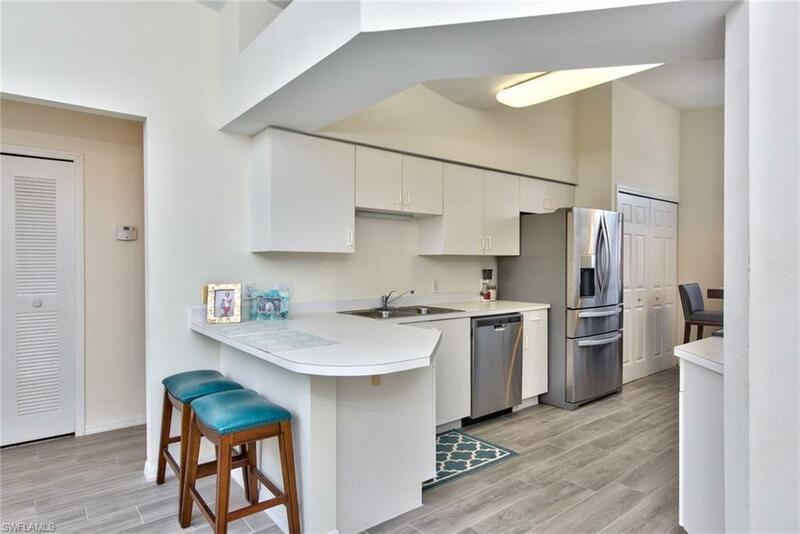 Upgrades include plank tile flooring in living area & wet areas, carpet in the bedrooms, & stainless steel appliances in the kitchen (2016). 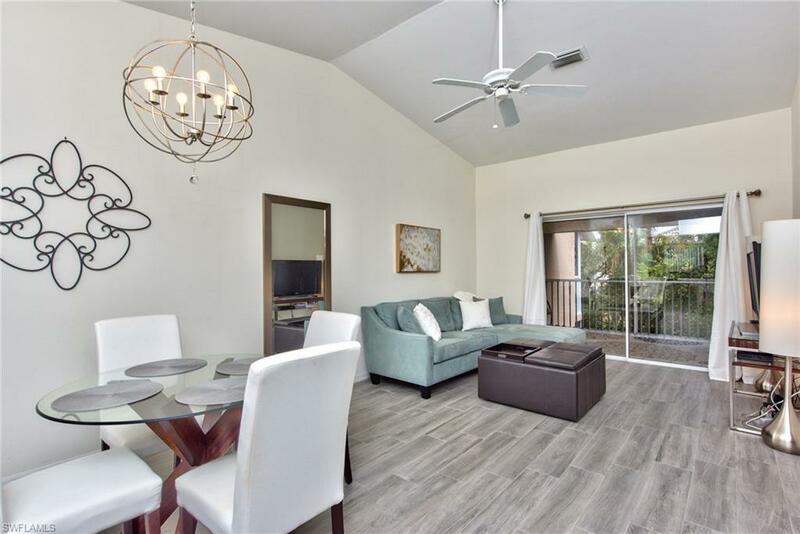 Master bedroom benefits include a huge walk in closet & glass sliders to access your private lanai which overlooks a peaceful & relaxing landscaped area. Bermuda Isles is a subdivision within the beautifully landscaped Vanderbilt Lakes w/ its own community pool & tennis courts. New tile roofs installed in 2017. Vanderbilt Lakes is a well established gated community representing one of the best values West of US 41. Less than 3 miles from Bonita & Barefoot Beaches, 5 miles to Delnor-Wiggins Pass State Park Beach, & 5.5 miles to Vanderbilt Beach. The best of both worlds w/ privacy & easy access to beaches, shopping, & dining. One year home warranty offered at closing! If you are looking for a furnished unit, the seller is willing to negotiate the furnishings.